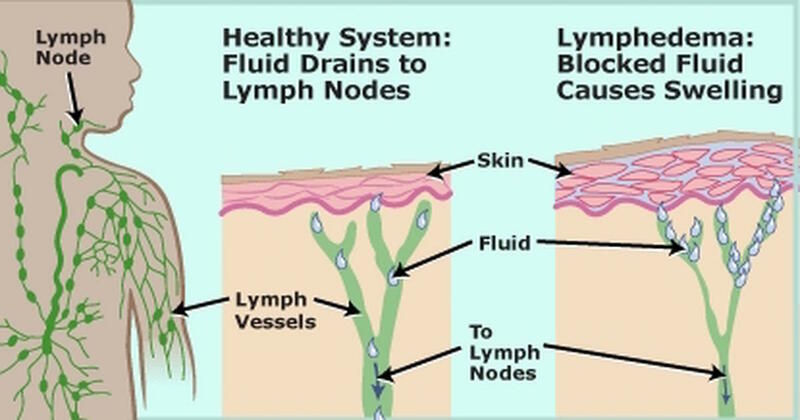 Because the lymphatic system is such an integral part of a healthy immune system and keeping your body free of waste and even cancer, it is imperative you assure the lymph continues to move efficiently throughout your body. There are several ways to do this. 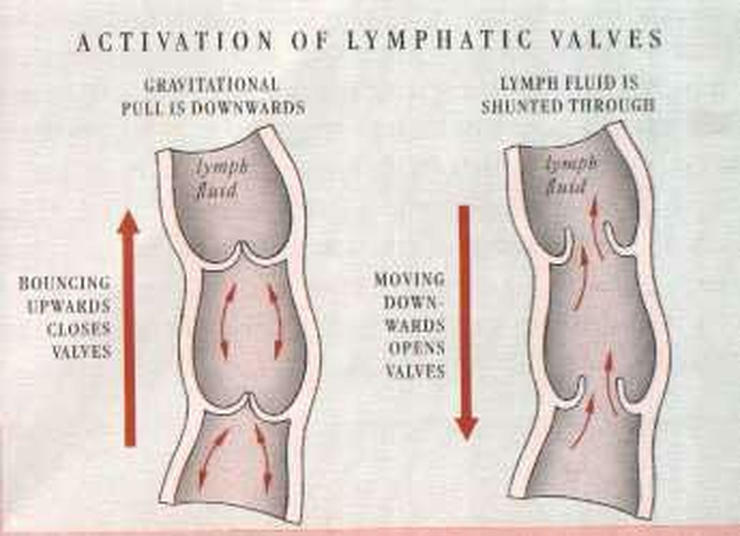 Lymph relies on your bodily movements to move through your body. And the best way to do this is by exercising regularly. Even walking daily can go a long way to helping move lymph that counts on muscular actions to push it up through your body. Rebounding (using a mini trampoline) is one of the best exercise you can do to move lymph. If you don’t have a rebounder, you can do this by simply bouncing on your toes.